We hope that people will use our services in confidence instead of dumping the equipment in the countryside. We aim to reduce the amount of e-waste being disposed of in UK landfills. We ensure e-waste is recycled environmentally friendly. Any hard drives or equipment that may have personal data will be irreversibly wiped. If they cannot be wiped, they will be destroyed. LoopCR has made a commitment to ensure that its operations take into account the possible impact on the environment. LoopCR specialises in maximising the use of redundant IT equipment by securely reusing and refurbishing those items, thus extending their shelf life. Operating since 2015, we have collected over 8,000 items of electronic waste and securely erased over 5,000 hard drives for businesses and private individuals. LoopCR is fully licenced and registered with the Environment Agency for the processing of waste electronic equipment and hard drive recycling. 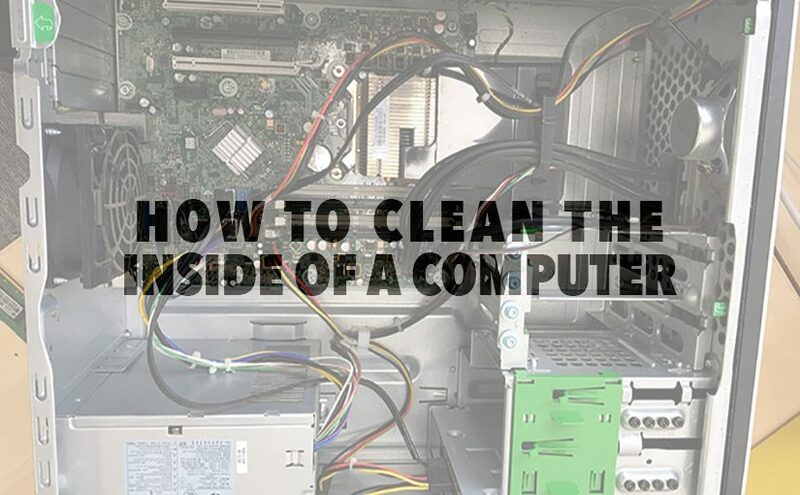 If done correctly, with due care and attention, all forms of computer reuse or computer recycling can be a seamless process that benefits both you and your carbon footprint. We achieve this by securely reusing and refurbishing IT equipment at our Ashford office to give it a new lease of life. Only when IT equipment is beyond repair is it recycled. At LoopCR we collect the following: PC’s, Laptops, Netbooks, Servers, Printers, TFT and CRT Monitors, Cables, Keyboards, Power Leads, Mice. 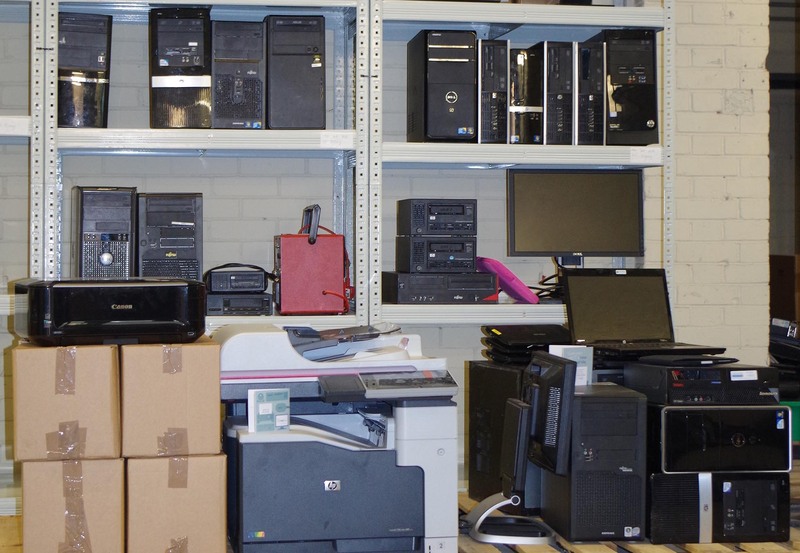 At LoopCR our aim is to reuse IT equipment before recycling them. Reusing old computers is a form of recycling with so much more benefits; no electronic waste will be sent to a landfill, computer equipment sustains a longer life shelf than the industry changes, and it brings affordable prices for many businesses and people across the world. 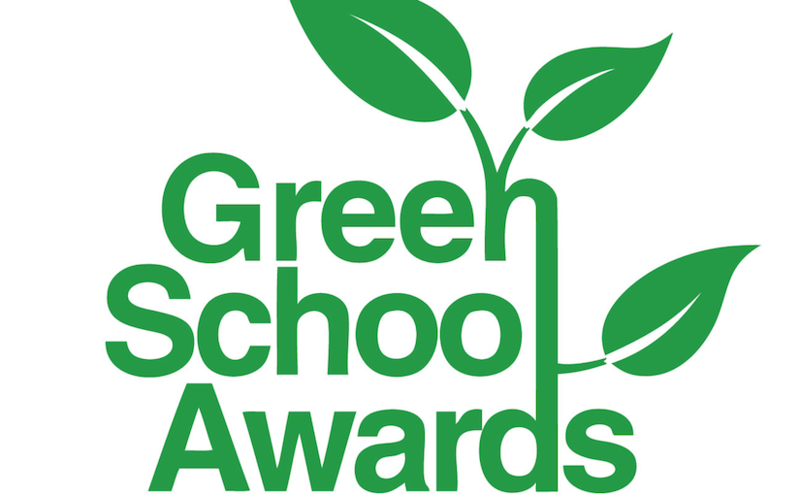 LoopCR are once again proud sponsors of the 2019 Green School Awards. 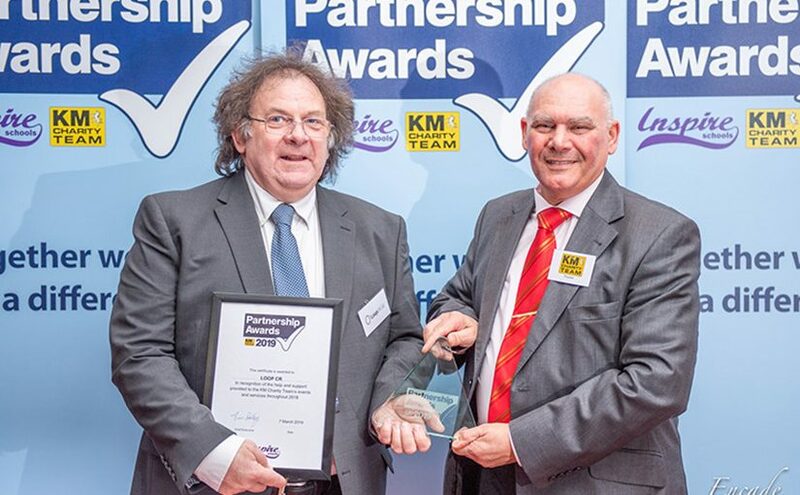 Organisaed by the KM Charity Team the awards showcase environmental campaigns and best practice.